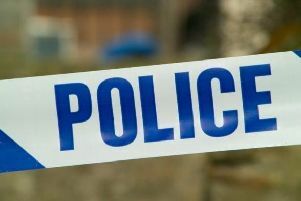 Thames Valley Police has launched a murder investigation following the death of a woman from Milton Keynes. As previously reported, police received a report that a woman was injured inside a property in Brent, Tinkers Bridge, at about 6.30am on Tuesday (May 29). She was found to have sustained multiple stab wounds and was taken to hospital. The victim, 39-year-old Joanne Bishop of Tinkers Bridge, died in hospital on Saturday. Senior investigating officer detective inspector Stuart Blaik said: “A team of detectives is continuing to investigate the circumstances of the incident. A man had been arrested and subsequently charged with attempted murder in connection with the incident. He was remanded to appear at Oxford Crown Court on June.25.